GRI is the gold standard in sustainability reporting and they have just updated their guidelines. GRI is the world's leading sustainability reporting organization their state of the art guidelines are the most widely used in the world. 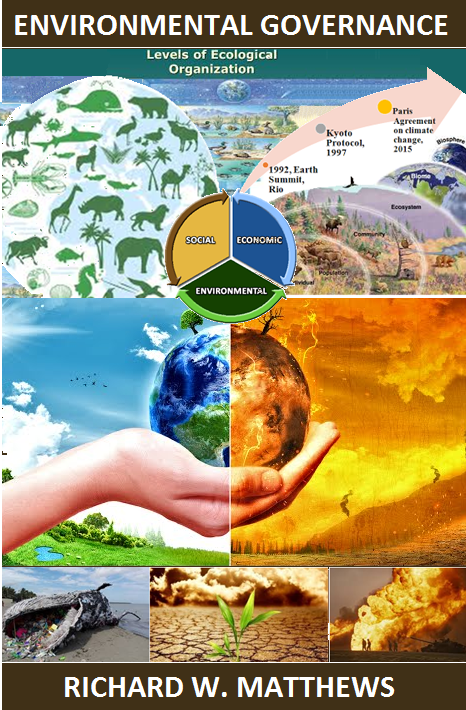 GRI was founded in Boston in 1997, its roots lie in the US non-profit organizations the Coalition for Environmentally Responsible Economies (CERES) and the Tellus Institute. GRI regularly updates their reporting guidelines. According to Environmental Leader, sustainability reporting is now a mainstream practice with 81 percent of S&P companies publishing such reports. Research published in the MIT Sloan Management Review, suggests that three quarters of senior executives in investment firms agree that a company’s sustainability performance is important to consider when making investment decisions. While such reporting has been largely voluntary there are a number of jurisdictions (eg UK and France) where financial disclosure on sustainability is becoming mandatory. The European Union will require financial disclosures on sustainability by companies starting in 2017. For more than five years the pressure has been building on stock exchanges to have their listed companies provide sustainability disclosures. A study found that companies are spending too much time and resources creating lengthy reports that few read. The report suggests a new type of reporting and transparency that has a greater impact on improving performance. GRI continues to innovate to address the problems referenced in this report. Here is a brief summary of their initiatives in recent years culminating in the new reporting standards that were released on October 19, 2016. The revisions contained in the G4 revisions of 2013 were in part in response to reactions to the exposure draft that was circulated for public comment in 2012. The G4 revisions have made the guidelines more user friendly and accessible. This was also the year GRI synced with other global frameworks including the OECD MNE Guidelines, the United Nations Global Compact Principles and the UN Guiding Principles on Business and Human Rights. The G4 focused on flexibility and the inclusion of material sustainability information in integrated reports. It also emphasized transparency, and updated disclosures on governance, ethics and integrity, supply chain, anti-corruption and GHG emissions. The G4 is scheduled to be phased out by July 1, 2018. The Global Reporting Initiative and the CDP released a guidance document in March, 2016, to help companies report on their climate-related impacts and avoid duplicating their disclosure efforts. The guide shows how the GRI’s G4 Guidelines can be used to answer the CDP’s climate change questions. In March of this year Global Reporting Initiative launched a new reporting tool that maps out the future of sustainability reporting and disclosure. The digital publication is titled, The Next Era of Corporate Disclosure: Digital, Responsible, Interactive, it is the culmination of the first year of GRI’s Sustainability and Reporting 2025 project which aims to generate a discussion about the future of sustainability reporting and disclosures. The report says that organizations will increased their focus on climate change and move from annual reports to sustainability data exchange. As quoted in an Environmental Leader article, Nelmara Arbex, GRI’s chief advisor on innovation in reporting, outlined five things companies should do now to prepare for this next phase of corporate disclosure. Do a careful materiality analysis not only considering the past activities but future plans, considering as much as possible the impacts of the supply chain, or post-consumption issues. Publish the information in a clear way. Make it direct and to the point, in easy to find digital formats. Include supply chain information. Ask external reliable organizations to check the disclosures published. 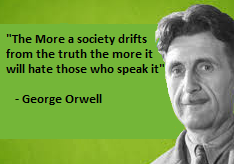 Do not mislead those using your report — such as shareholders and other decision makers — with information that is not critical to tackle real issues. The GRI’s G4 reporting guidelines offer guidance on how to link sustainability disclosure to the UN's Sustainable Development Goals (SDGs). In May 2016, GRI and the UN Global Compact renewed their partnership to support SDGs. This partnership is focused on helping the private sector to align themselves with SDGs by measuring and reporting their efforts. On October 19th, 2016, GRI released its latest reporting guidance which have been developed through more than 15 years of a multi-stakeholder process. ​To create these standards the Global Sustainability Standards Board (GSSB) drew upon input from business, labor, government, investors, civil society, academia and sustainability practitioners. The latest evolution of GRI’s reporting disclosures are for any company, in any industry. 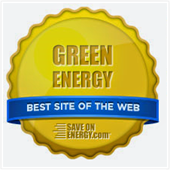 They are designed to make it easier for companies to report on their sustainability initiatives and progress. 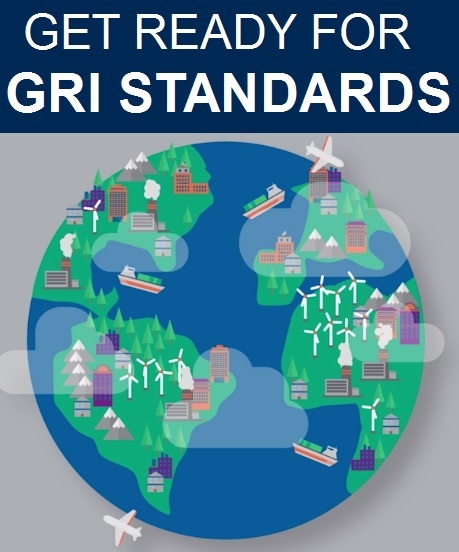 The new guidelines are titled GRI Sustainability Standards and they provide a much needed common language for sustainability reporting. The latest incarnation of GRI's corporate reporting guidance elaborates on G4 topics such as GHG emissions, energy, water and labor practices. However, they are designed to be more even more straightforward than the G4 guidelines. Each of the 36 modular standards includes detailed information on reporting requirements, recommendations, and guidance. The fact that it is modular enables companies to focus on areas that are material to their operations. It also allows smaller companies to use the standards. Each standard can be revised independently. These new reporting guidelines are essential to realizing the goals set at COP21 in Paris. In a Triple Pundit article, Thomas Schueneman has suggested that the new standards give the business community a social license to operate. ISOS Group offers training and GRI has an online Q&A to help organizations transition from G4 to GRI Standards. GRI is organizing free launch events around the globe in November: in North America on the 2nd, 16th and 29th, in Africa on the 10th, in Australia on the 15th and 17th, in Asia on the 21st. 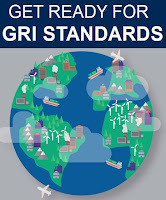 For more information or to register for a launch event visit the GRI website here To download the new standards click here. The new GRI Standards will take effect on July 1, 2018.